Keeping up our focus on the Photo Contest winners, we picked up a line on Ian Sim, a firefighter and racer in Scotland. 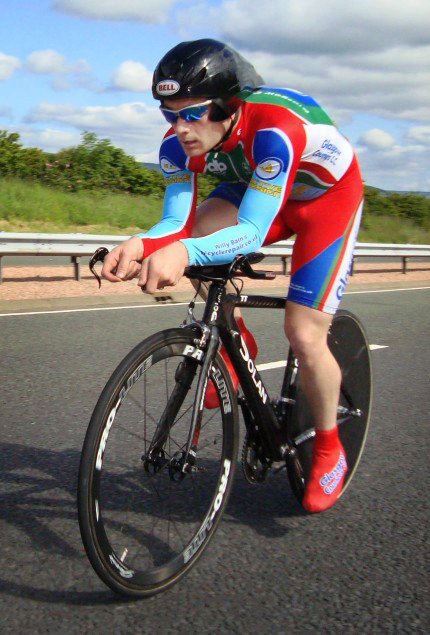 Ian recently took a win on a 10 mile Time Trial and we thought it would be perfect timing to find out a bit more about him. PL: What can you tell us about yourself? Ian: My name is Ian Sim and I am 31 years old. I have 2 young boys who are 1 and 3 years old and I am a full-time firefighter living in Scotland. I played football throughout my childhood and only took up triathlon and then laterally cycling after breaking my leg in 2000 so I have been racing less than 10 years. Ian: I have always been a competitive person, couldn’t play football anymore so looked for a new challenge. As soon as I finished my first road race I was looking for the next one. I love the tactical side of it, knowing when is the best time to make your move and hammer it. Ian: I mainly race on the road and time trials these days. I used to do triathlons and have also completed the Marathon des Sables. These days with a young family it is easier time wise to concentrate on one discipline. 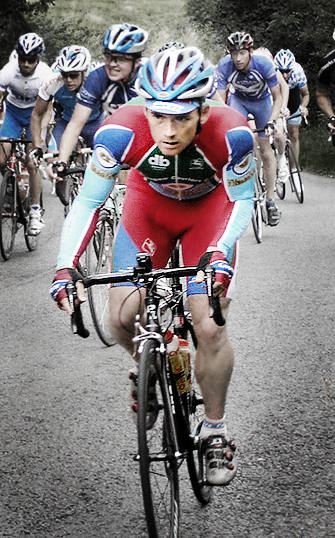 I took part in my first road race in 2003 and was hooked instantly. 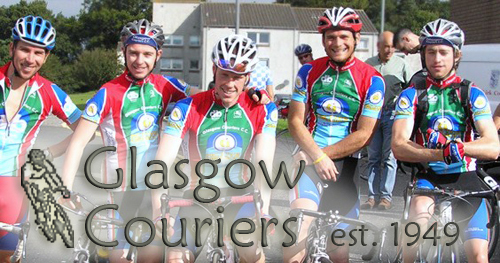 Ian: I ride for the Glasgow Couriers Cycling Club. Ian: Anything that family commitments will allow. Got a road bike, mountain bike and cross bike so whatever the weather I will be out. Ian: I find the Pro-Lite setup I have is very responsive and great value for money. I can’t fault it one bit and always find it great in a sprint. The Gavia tubs are class, I use them for road races, criteriums and on the front in a time trial. 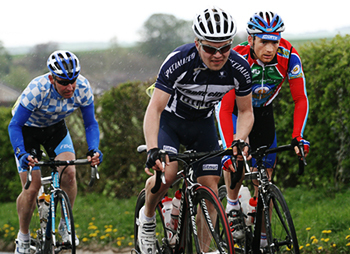 The sound they make in the bunch is great and are a serious weapon when you are up the road in a break. PL: What do you think of the Pro-Lite stuff?